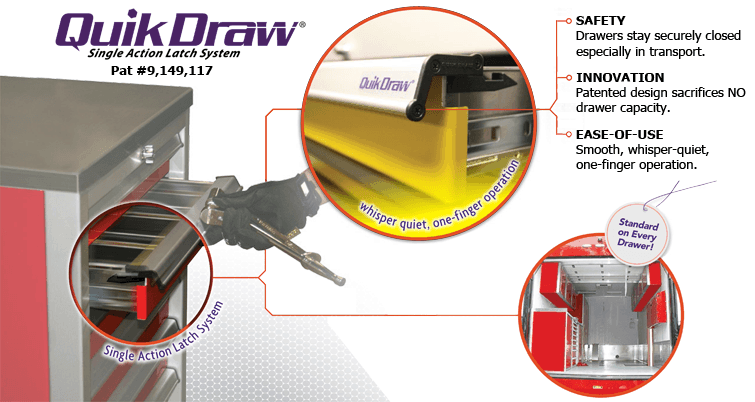 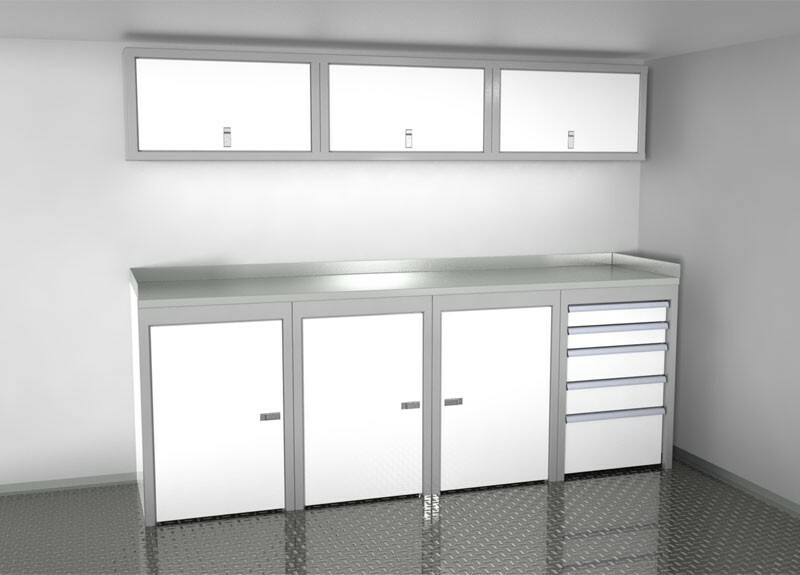 The following pages show our most popular combinations of Sportsman II™ trailer and vehicle cabinets. 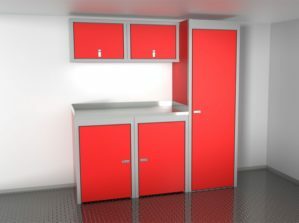 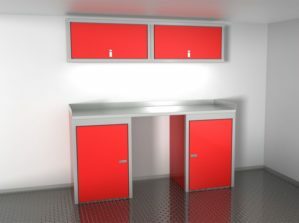 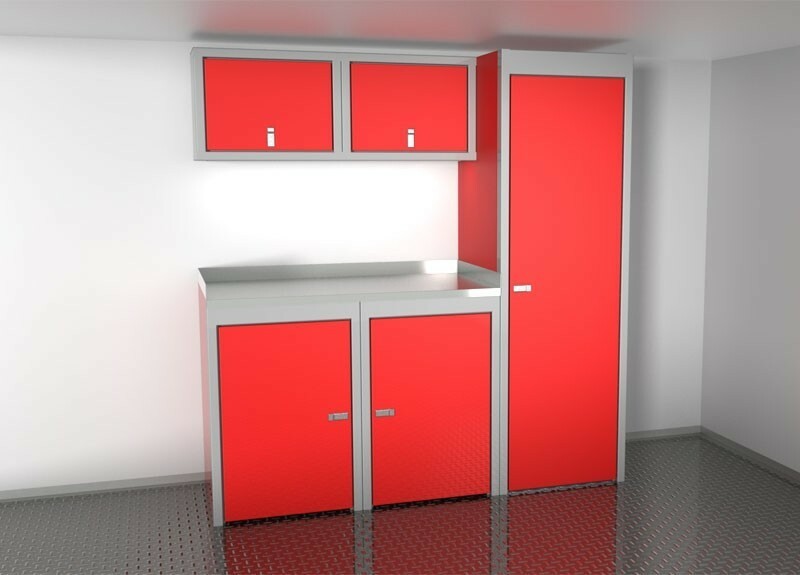 They are shown for ease of ordering and to illustrate how our modular cabinets can be used together. 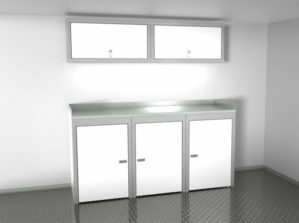 Please keep in mind that these are examples. 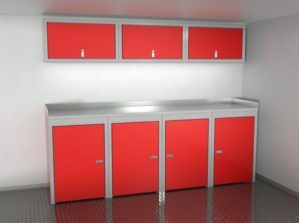 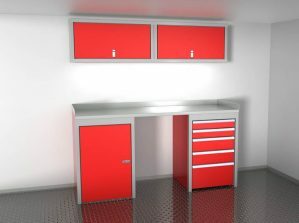 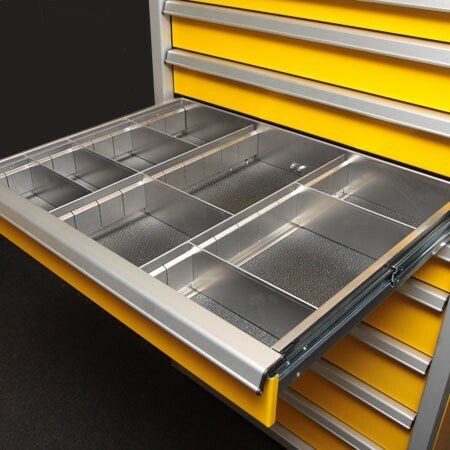 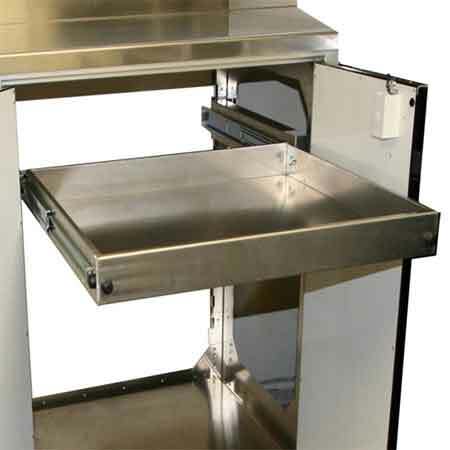 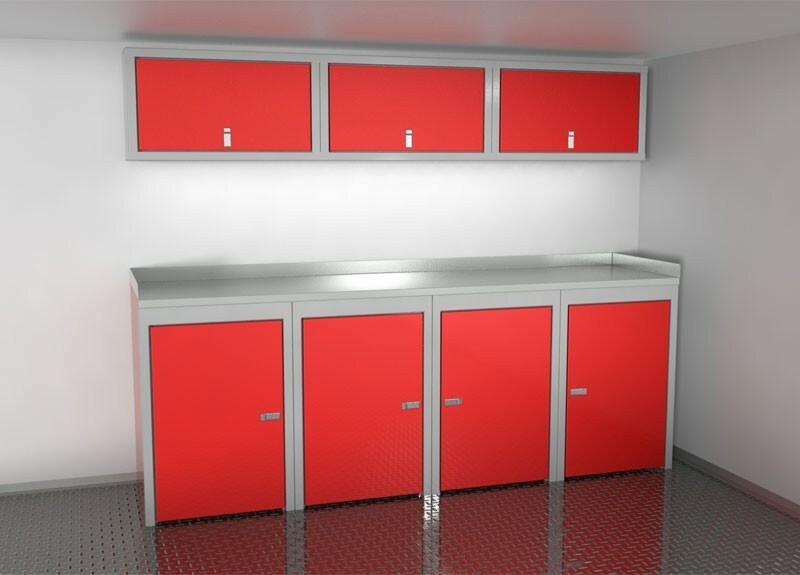 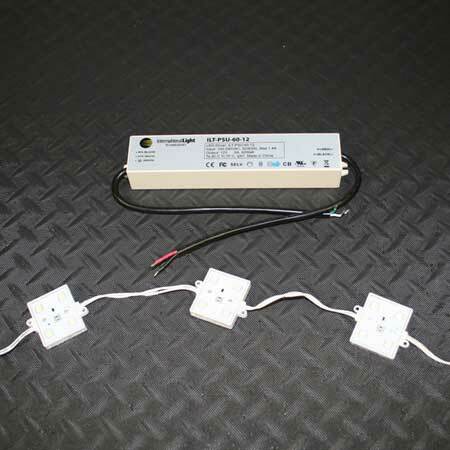 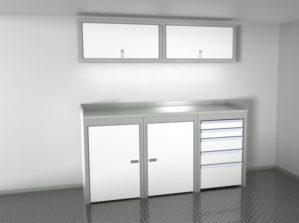 Also see below separate component cabinets that can be mixed and matched and purchased to meet your needs. 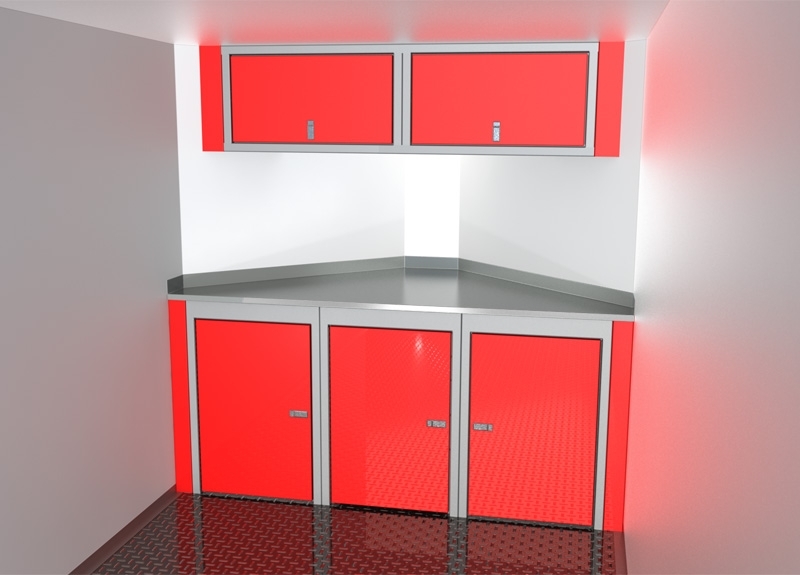 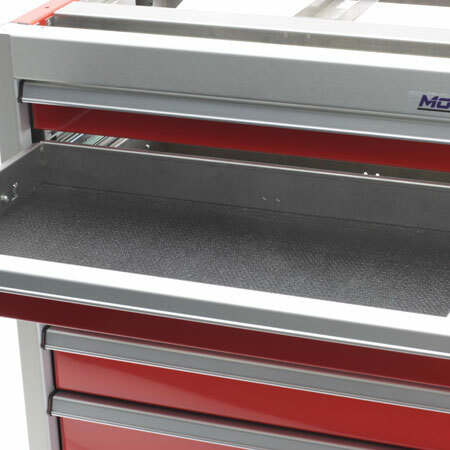 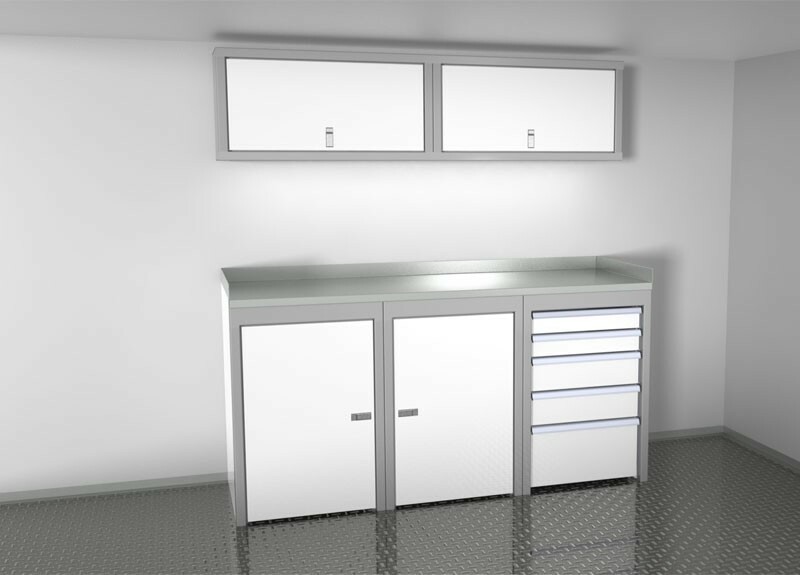 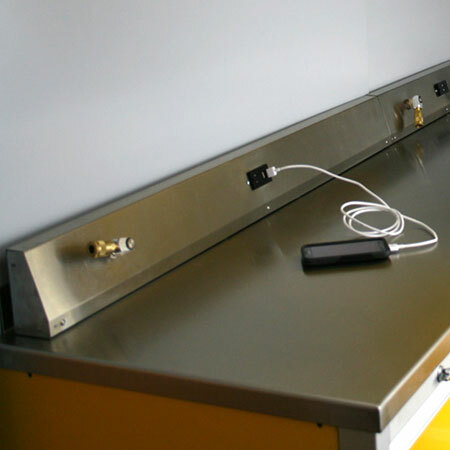 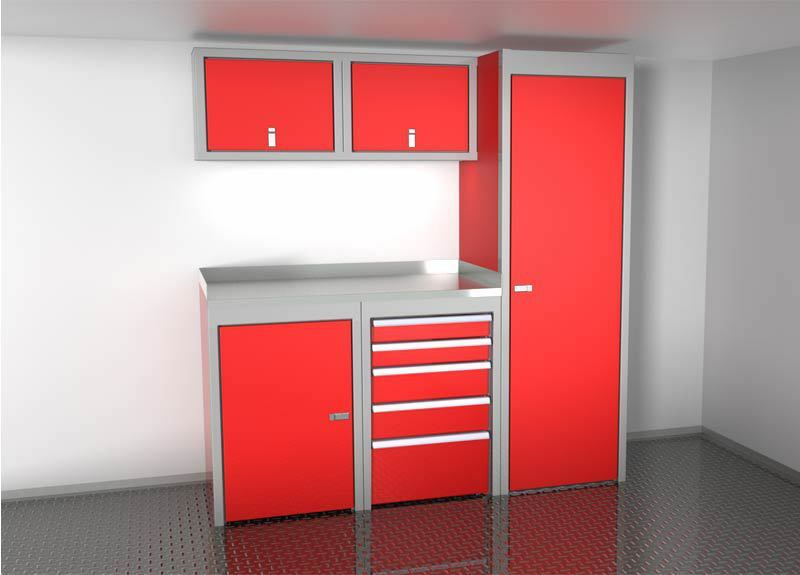 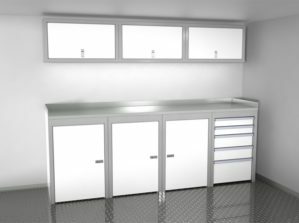 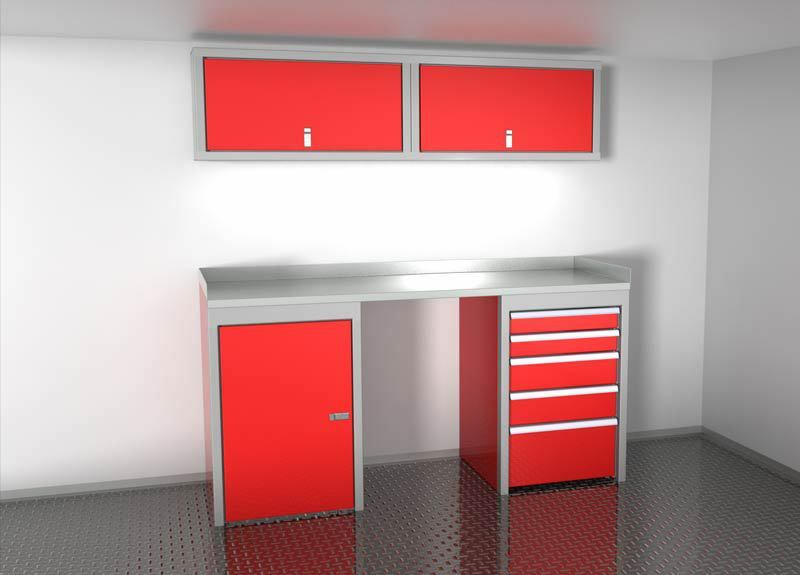 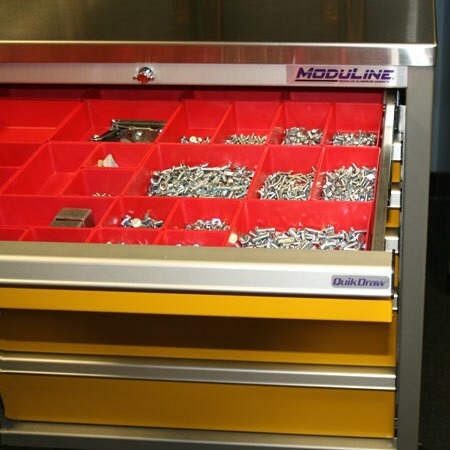 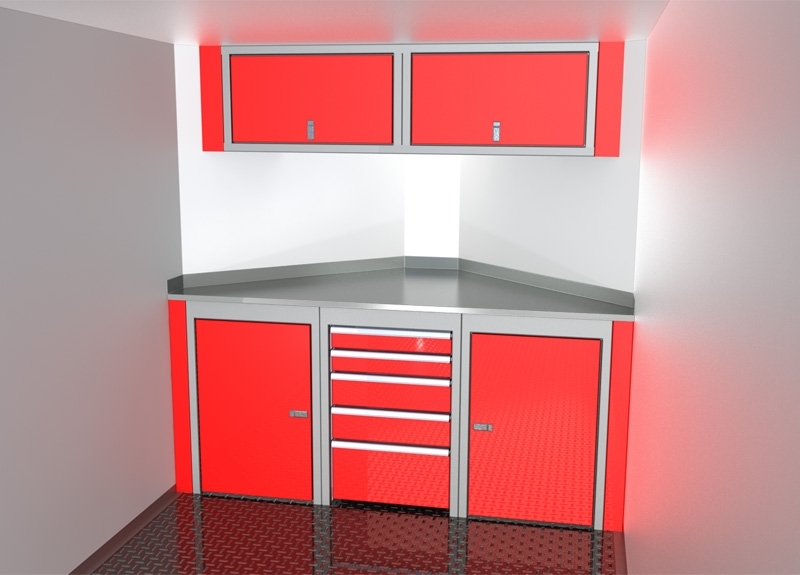 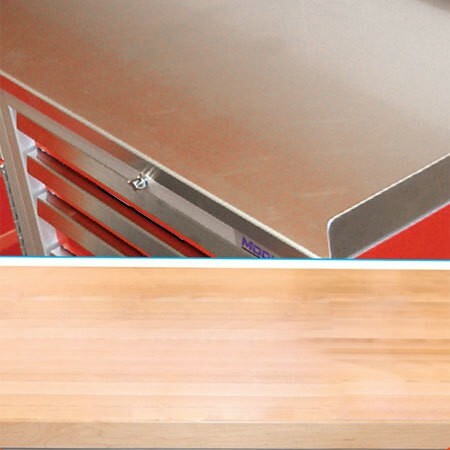 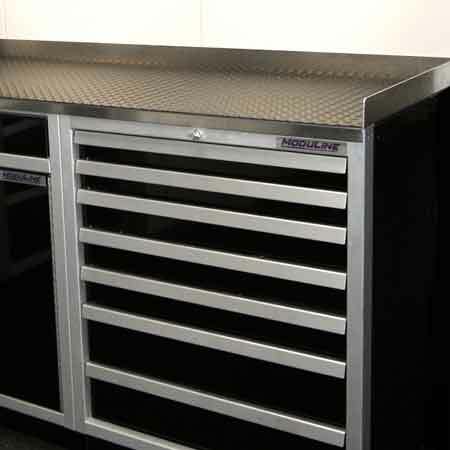 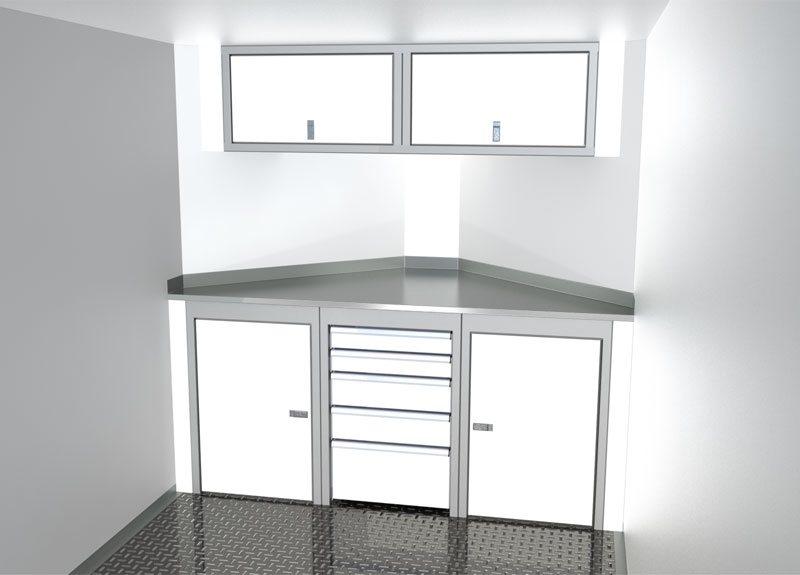 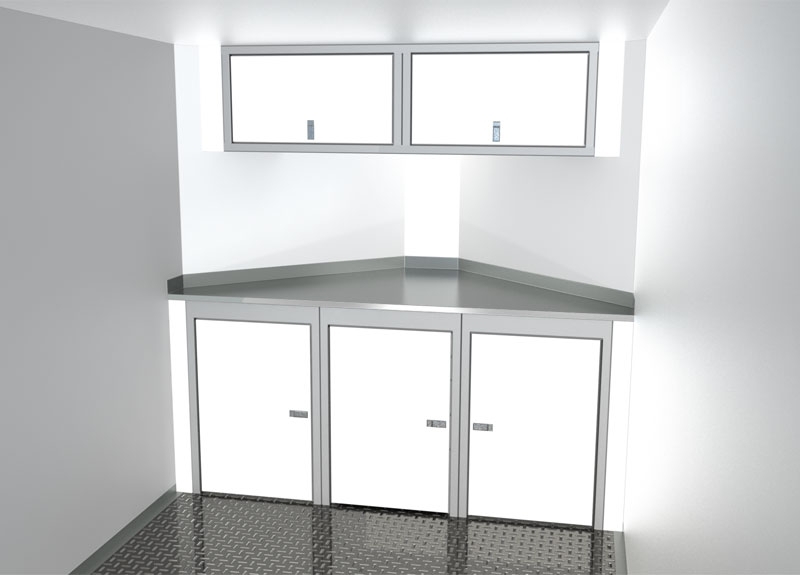 Moduline makes it easy for you to outfit your trailer or vehicle with lightweight, military-grade aluminum cabinets. 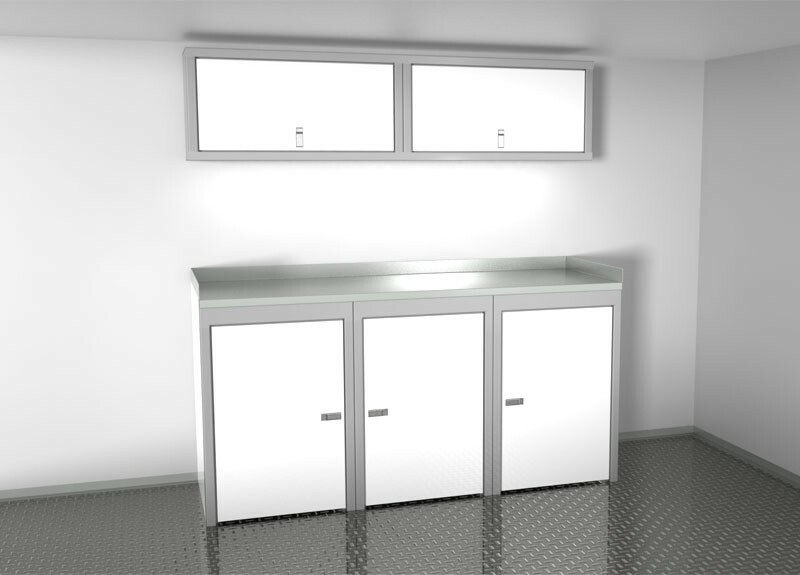 No matter what type of trailer or specialty vehicle you have, these pre-configured Moduline Sportsman II™ cabinet combinations are the perfect solution for your storage needs.